Learn more about Under One Roof - and sip a glass of wine or two - at two delectable events in April! 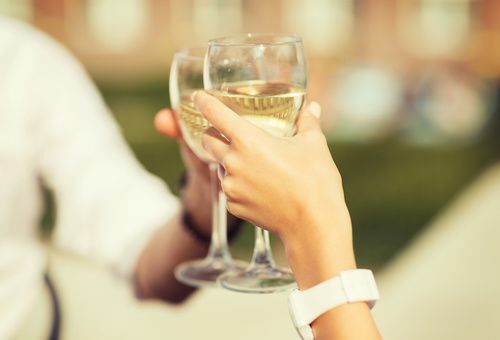 Join us at the new Weichert Office on Bay Street for a wine tasting with complimentary hors d'oeuvres hosted by Isabella and Juan Carlos of Tacaron Trading Company. 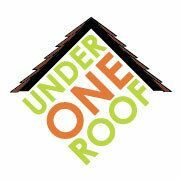 10% of all wine purchases will be donated to Under One Roof. FREE (Donations welcomed). 5:00 - 7:30 p.m.
Head out to the beautiful Sweetgrass Restaurant on Dataw Island as we toast to a great cause. There will be an informational session from 5 - 5:30 with complimentary hors d'oeuvres followed by Guest Bartender Night: Board Member Lauren Tillapaugh and her husband Jeff (former owners of Sweetgrass) will be behind the bar working for tips to benefit Under One Roof.